I’ve fallen for Madeline Weinrib Rugs. They’re colourful and whimsy… and, they’re expensive. 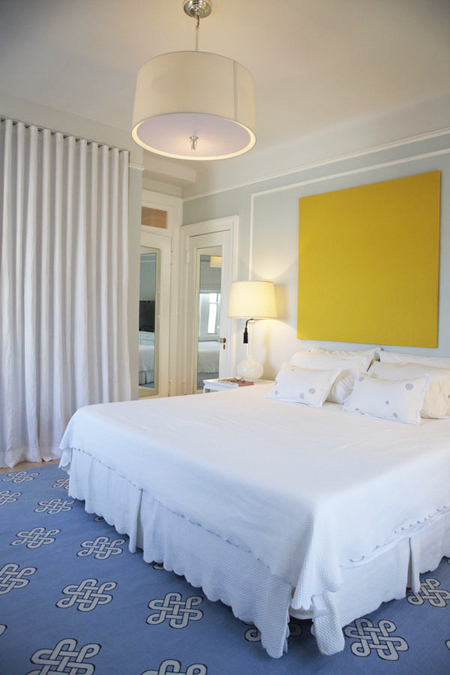 I discovered Madeline Weinrib a couple of years ago and it was love at first sight! Today, I can spot her rugs without thinking twice and my longing for one of her rugs in my home beepens... perhaps, I should have started saving when I first fell in love. 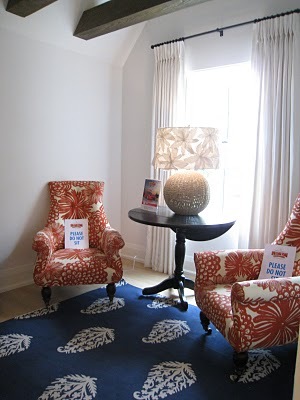 The cotton Madeline Weinrib 'Mandala' Rug is one of my all-time favorite designs. Though it would be wrong of me not to mention my runner ups; which go to the ‘Megan’ rug and the ‘Zig Zag’ rug (see it here). 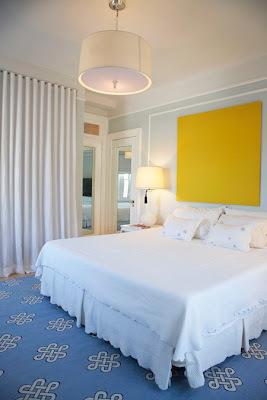 Here's my Madeline Weinrib rug round up... starting with my favorite! Being the thifty gal I am, I've been able to source a couple of budget friendly look a likes for the Zig Zag and Buche rugs. Unfortunately, I have yet to find my favorite at a lower price point but nevertheless, here's what I've found. Madeline Weinrib ... West Elm $39. - $649. Madeline Weinrib ... IKEA $299. I just found your blog and since I also love all things Madeline Weinrib, I had to respond. I have the Mandala in a cocoa brown with raspberry/pink and I receive compliments on it all the time. I've managed to find some others on sale and I always keep eye out for more. I have two cats and they tear around playing on them all the time... they wear very well. Looking forward to reading more or your blog since my apartment is in need of some serious help :) Thanks so much! We have exotic, luxurious oriental rugs for sale. Our variety is endless; we have oriental rugs of all different, colors, styles, designs, etc. They are made by many different materials such as wool, polypropylene, nylon, cotton, etc; and are machine made or hand made (depending on which you prefer). We ship manufacturer direct, have great connections, and that is why we are the best, and our oriental rugs for sale are cheaper than the rest.